Research says less than 2% of venture capital is granted to women and founders of color. The Hillman Accelerator was established to combat this unsettling statistic. Hillman was founded in 2016 by 3 movers, shakers, and hustles: Candice Matthews, Dhani Jones, and Ebow Vroom. They joined forces to solve an ongoing problem in the tech space. Here at Hillman our team is dedicated to building an inclusive entrepreneurial accelerator program for technology founders through mentorship, capital investments, partnerships, and advanced curriculum by bringing together a diverse community to execute innovation ideas. As the Founder and CEO of Hillman Accelerator, the first accelerator in the Midwest providing support to tech companies founded by underserved individuals, Candice Matthews is passionate about bringing people from varying backgrounds together to accelerate innovation. 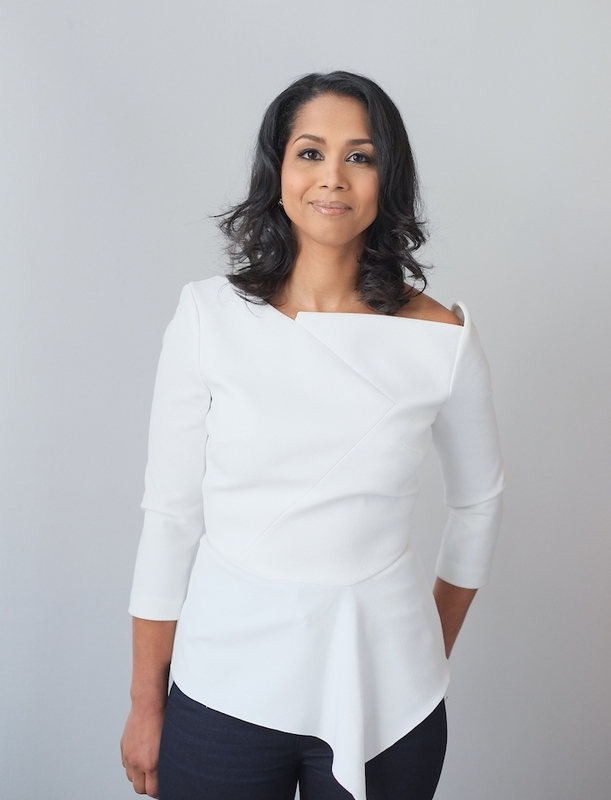 She has over 15 years of entrepreneurial experience, including co-founding Hello Parent, a national safety technology partner of the Brady Campaign to Reduce Gun Violence and the American Academy of Pediatrics. She has been influential in pioneering partnership initiatives with P&G, Miami University, and the University of Cincinnati. With her deep industry knowledge in strategy development, revenue strategy, business development, and structured deals she provides continuous support to the startup ecosystem throughout the country. "I love it when other founders, funders and communities extend invitations to visit. No one has time to compete when there’s a common goal. It has been incredibly uplifting visiting and cross-pollinating with different cities across the country to help elevate tech founders of color"